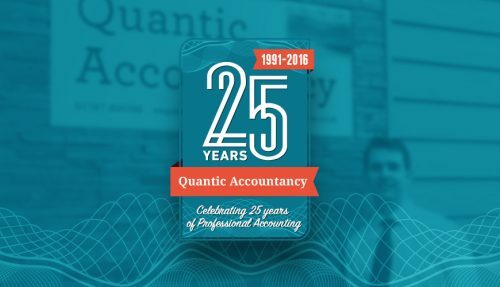 If you would like to set up a limited company or limited liability partnership quickly and cost-effectively, our knowledgeable team at Quantic Accountancy are here to help. When your business becomes limited you can benefit from a number of things such as; reduced taxation, greater legal protection, your customers gaining more confidence in you and potentially easier succession or retirement avenues. Depending on the size of your company we can; make you aware of directors responsibilities and keep you up to date as legislations change, keep your statutory registers and minutes, compile and submit your statutory compliance statement, act as your registered office (meaning we will receive all important information and protect you from junk mail), offer the latest advice on company law and form or dissolve companies as you need them. If you would like to become a limited company or need expert advice, please call us on 01787 460400. How will our Company Secretarial & Company Formations service help your business?